Inspired largely by seeing models like Kendall Jenner rocking the fake freckle look on the runway, natural freckles are starting to be embraced by both the fashion world and the rest of the world. 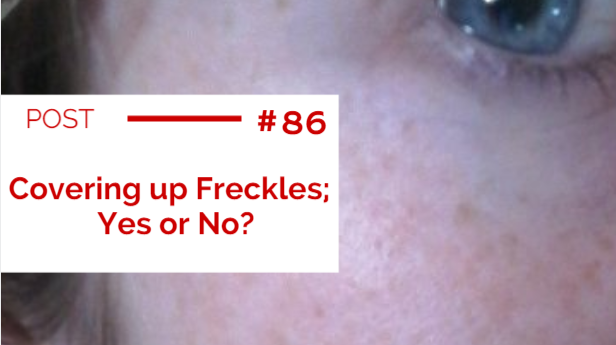 However not everyone feels the same, frantically searching for methods to "permanently remove" their natural freckles. KENDALL JENNER WEARING FAKE/FAUX FRECKLES. I don't have a choice when it comes to having freckles on my skin, they naturally form anytime I'm in the sun for a long period of time. Luckily for me I LOVE having freckles on my skin, I don't try to cover them up, when I get new ones speckled on my cheeks or nose it doesn't bother me that much. In fact I embrace them, despite the fact that over the summer they form a lot darker than usual and I can resemble a dalmatian. Seriously! For me, freckles make a person unique, they add life and character to a person's face. I find it very attractive. Personally I get freckles all over my face but it's my cheeks and the tops of my cheekbone that get the most freckles. The thing about me is that my freckles are always on show because I don't like wearing foundation. It just feels too heavy and I hate how it feels on my skin. I'm lucky that my skin generally is quite good. I get the odd spot here and there but if I just wear concealer my under eye shadows are minimised and I'm good to go. I've even written about freckles, talking about "the pitter patter of freckles across your cheeks, where they dot along the back of your neck". I've never written about them in a negative way because I truly don't see the problem with them. Even my hands form freckles if I'm out in the sun for long periods of time during the summer. Both my sisters' faces have freckles. Yet I've met countless people who spend hours and hours scouring the shops to find a concealer or foundation thick enough or with enough coverage to disguise the freckles on their faces. Especially in the case of those with fair skin. People with fair skin tend to be prime candidates for freckles. I think it's sad for people to want to hide their natural skin. But the media for decades has glorified beautiful, wrinkle-free, porcelain and freckle free skin. As a young girl I was extremely jealous of these seemingly perfect faces. but the older I got the more aware I became of thick coverage foundation and the dreaded Photoshop. I decided to Google ways to get rid of freckles, just to show you all the vast amount of people searching for options and people providing solutions. There were 800,000 different results. Some options include: lemon juice, a dairy mask, fruit masks and lightening cream. Most of these sound harmful to the skin. I don't know if it's the healthiest way to go at all. Why go to all that trouble for something that appears on your face naturally? Going about changing this could have serious side effects. 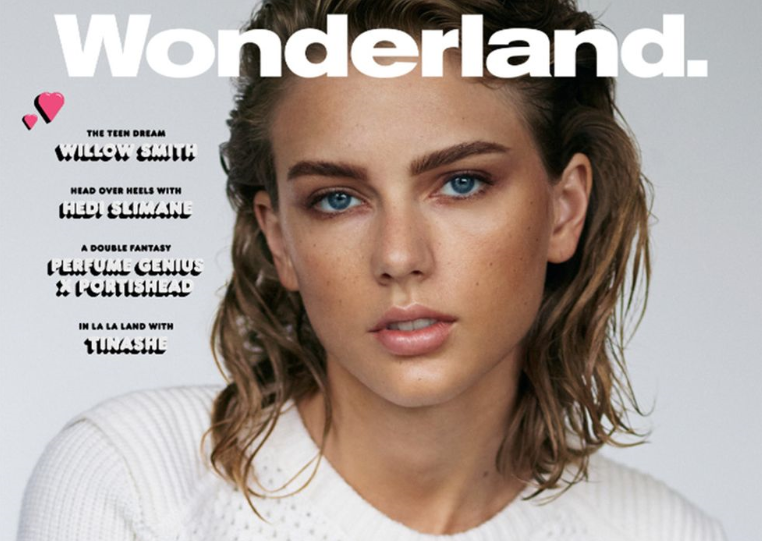 When I saw Taylor Swift on the cover of Wonderland magazine I was intrigued. I had never seen freckles on her face before and yet, there they were. Taylor's freckles were achieved with five brow pencils in different colour, and the pigment was dotted anywhere sunlight would naturally shine on the face. The result was a very different looking Taylor and it just shows the difference that freckles make. In the picture below it's difficult to see exactly where the freckles are but they are drawn on on both sides of her face on her cheeks. I suppose I have to admit that this post is inspired by the fashion trend of fake freckles being displayed on the runways. This is an intriguing trend and I hope that it's starting to encourage young women and men to proudly flaunt their natural freckles, not mask them. Then again, hiding freckles is YOUR choice, I'm not here to influence you in any way. Just to state that my own opinion is that you shouldn't hide them. A waterproof, long wear brow pencil. 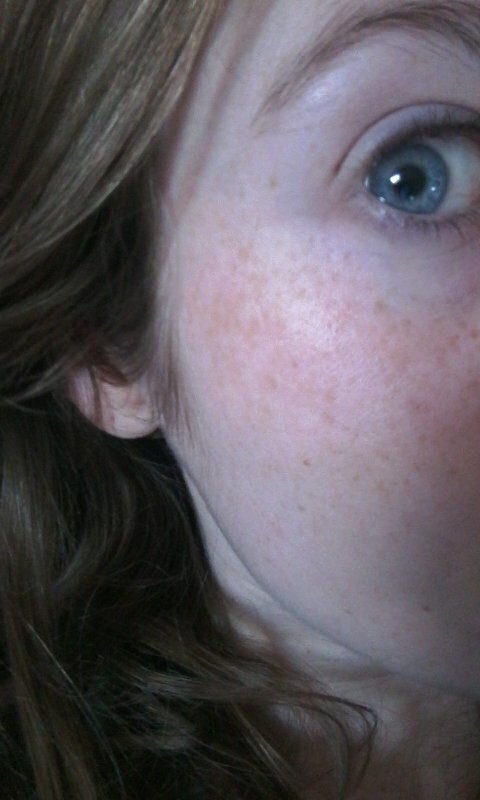 BUT how are freckles formed naturally? What goes on within the skin? Well it's actually fairly straight forward. Freckles are formed when the skin comes into contact with UV-B radation, eg sunlight. This UV-B radiation activates melanocytes to increase the production of melanin. This in turn can cause darker and more visible freckles to form on the skin. Freckles are thought to form from both genetic inheritance and exposure to sunlight. So you can be born with skin prone to freckles due to chromosomes from your parents but you can also form them due to natural sunlight. I personally am attracted to young men with freckles, so far anyone that I've had any major interest in has had freckles of some description. I don't single them out, it just tends to be freckled humans that catch my eye. But there are some people out there who vehemently oppose freckles and genuinely feel freckles are a deal breaker for them. When I was younger I remember looking up how to get rid of freckles and it was suggested in an article to put lemon juice on them. I couldn't believe it and thank god I never DID actually coat my face in lemon juice. 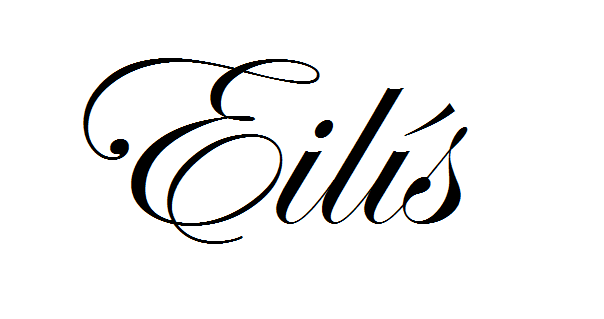 I am extremely curious to know what you all think about this? Do you like freckles? How about freckles on your own face or freckles on a potential partner, male or female? Please let me know as I'd really like to examine your answers. Oh I could talk even more than this about freckles believe me! Well if you don't have your own you could always use the faux freckles method haha. Thanks for reading and commenting!